4 clear printable, embossable art acetate sheets. Ready for printing or stamping in a permanent ink(Stazon works well if hand stamping) Can be heat set or heat embossed! 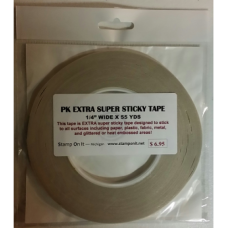 Also works great to use as the "glass" on window cards and projects.